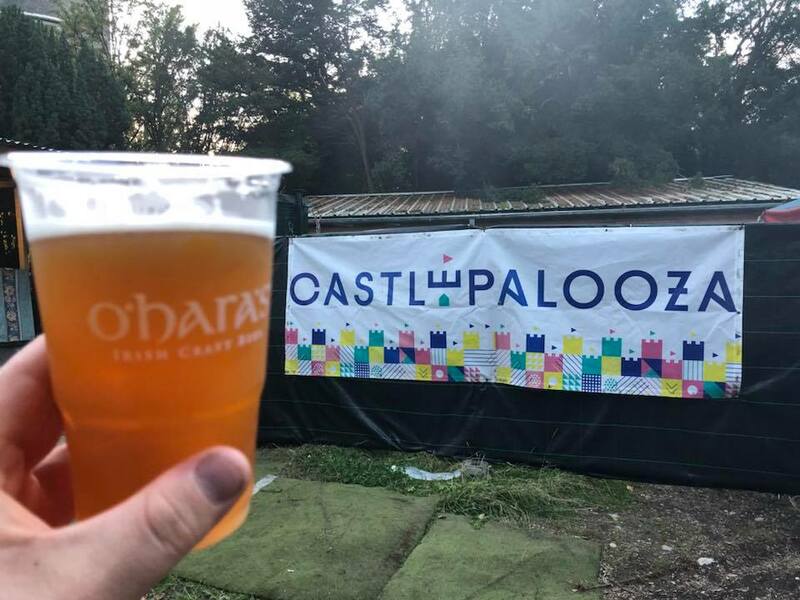 O'Hara's | Carlow Brewing Company > Beer Blog > Events > Festivals > Festivals, Festivals, Festivals!!! We’re not alone in having a big love of festivals, how could you not love a weekend of music, art, food, meeting new people and (the most important thing) great beer. 2018 saw us becoming the sponsors for 3 of the best festivals in Ireland – BARE in the Woods, Castlepalooza and Another Love Story. 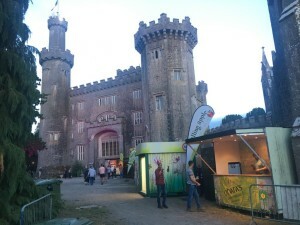 Next stop was Charleville Castle in Tullamore on the Bank Holiday weekend for Castlepalooza, one of the veterans of festival season in Ireland, but after 13 years still one of the best out there. 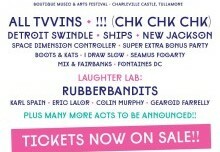 The weekend saw unbelievable sets from !!! (CHK CHK CHK), All Tvvins, Detroit Swindle, Ships and Super Extra Bonus Party but the star of the show was definitely the stunning Charleville Castle. The castle not only acted as the backdrop for the weekend but it also hosted a stage all weekend with some beautiful chilled out performances. Our last outing of our trio of festivals was Another Love Story, a wonderful weekend of music, art, magical moments & fun, all hosted on the idyllic surrounds of Killyon Manor and produced by our old friends at Homebeat & our new friends from Happenings. 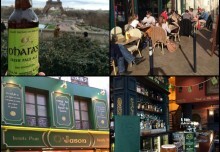 ALS ticks all the boxes for what you could want at a festival but what blew us away was sharing an experience and of course our beers, with the nicest gathering of people you’re likely to find anywhere. 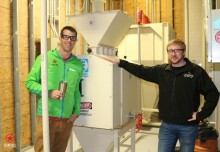 Another Love Story also saw the launch of our re-usable steel pint cup, we’ll have more on that in our next blog post.